Do you want to launch an online shop and don’t know where to start? If your budget is on the minimum and you don’t want to spend a lot on hiring a web designer to create your website, e-commerce platforms like Bigcommerce and Shopify may be the best solution for you. E-Commerce platforms offer you all the tools you need to manage an online store for a monthly fee. They may be the best solution if your budget is limited and if you’re just launching your online shop business. There are pros and cons to using these tools, that’s why we decided to present them to you and show you all of their most important features in one place. Today we decided to compare some of the most popular e-commerce platforms – Shopify vs. Bigcommerce – and give you an overview of their features, payment options, fees and pricing plans, templates, app stores, and more. We gathered here some of their best features as well, and analyzed their pros and cons so you can get a balanced overview of what they have to offer. We hope this detailed comparison will be useful and help you make a decision on the best e-commerce platform for your business. Why choose an e-commerce platform for your online shop? Bigcommerce and Shopify are e-commerce platforms that offer a 360 approach to online shopping. For a monthly fee, you get a complete package with all the tools you need to manage your online store. 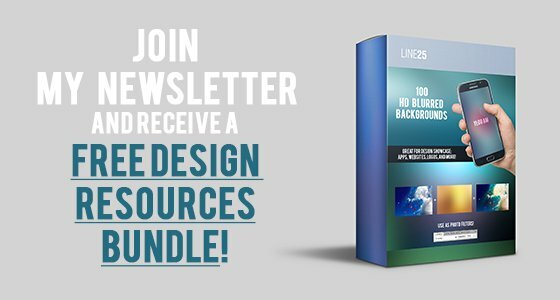 You don’t have to worry about spending thousands of dollars for a website design, with the help of these SaaS (software as service) tools you can launch your online store and start selling your products online in just one day. Whether you sell digital or physical goods, these platforms can help you reach customers from all over the world. No coding knowledge required, adding products to your store or customizing the themes to fit your brand can be done via easy to use, intuitive interfaces. All Bigcommerce plans include no transaction fees, unlimited products, file storage and bandwidth, unlimited staff accounts. 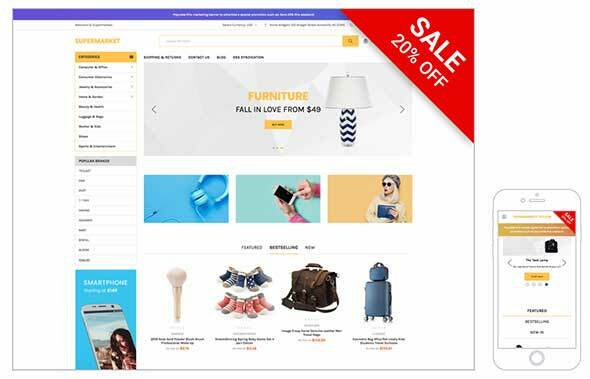 The Standard plan offers various sales channels (branded online store, eBay and Amazon, a point of sale, Facebook/Instagram, Pinterest, Google Shopping. It includes the following features: responsive website, single-page checkout, Apple Pay, coupons, discounts and gift cards, shipping label discounts, real-time shipping quotes, professional reporting tools, blog, product ratings and reviews, free Sitewide HTTPs and Dedicated SSL, shipperHQ shipping rules engine. It covers up to $50k online sales per year, lets you choose from leading payment gateways and you also get 24/7 live agent support. The Plus plan offers all of the above, plus customer groups and segmentation, abandoned cart saver, stored credit cards. It covers up to %150k sales per year. The Pro plan offers all of the above, plus Google customer reviews, faceted search (product filtering), custom SSL. It covers up to $400k sales per year. The Enterprise plan includes all of the above, plus custom facets, price lists and unlimited API Calls. The Basic Shopify plan offers the following features: 2 staff accounts, unlimited number of products, unlimited file storage, + $49 retail package, a good Shopify Shipping discount, print shipping labels, 24/7 support, fraud analysis, manual order creation, discount codes, website and blog, abandoned cart recovery, and a free SSL certificate. The Shopify plan offers the following features: 5 staff accounts, unlimited number of products, unlimited file storage, + $49 retail package, a better Shopify Shipping discount, print shipping labels, 24/7 support, fraud analysis, manual order creation, discount codes, website and blog, abandoned cart recovery, a free SSL certificate, gift cards and professional reports. The Advanced Shopify plan offers the following features: 15 staff accounts, unlimited number of products, unlimited file storage, + $49 retail package, the best Shopify Shipping discount, print shipping labels, 24/7 support, fraud analysis, manual order creation, discount codes, website and blog, abandoned cart recovery, a free SSL certificate, gift cards, professional reports, an advanced report builder and third-party calculated shipping rates. As you can see, the Shopify plans are by far a lot cheaper, but you should analyze the included features in each plan, because the Lite plan, for example, only gets you an embeddable shop button to add to your own website. Shopify has a free trial period for 14 days with no credit card required, while Bigcommerce offers a 15 days free trial period. Bigcommerce has a no transaction fees on all plans. On the other hand, Shopify charges you a fee if you don’t use their Shopify Payments system. The 0% free available for the Shopify Payment System works only if you live in one of the following countries: United States, Puerto Rico, Canada, United Kingdom, Ireland, Australia, New Zealand, Hong Kong, Singapore. If you don’t, then you have to use a third-party payment system and you will be charged depending on your plan: 2% for Basic Shopify, 1% for Shopify and 0.5% for the Advanced Shopify plan. Besides the transaction fees we mentioned above, credit card fees will also be applied. These are the fees charged by your payment processor for all credit card payments and vary depending on the provider you use. They vary from 2.4% + 30c per transaction to 2.9% + 30c per transaction for Shopify and from 2.2% + 30c per transaction to 2.9% + 30c per transaction for Bigcommerce. These are the US rates; if you’re from another country different rates may apply. The good part about Bigcommerce is the competitive rates that decrease as you grow. They give some special credit and debit card processing rates with PayPal to help you reduce costs, thus as you grow, your rates will get lower — down to 2.2% + $0.30 per transaction. 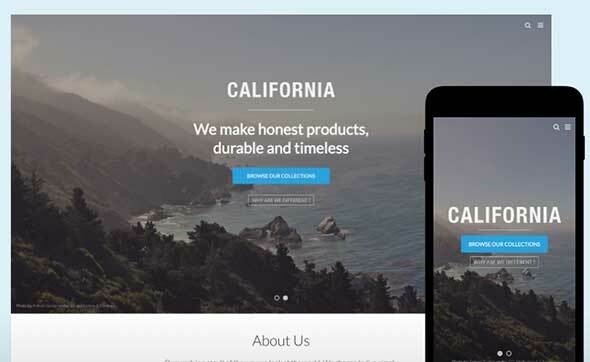 The free templates gallery is quite restricted for both Shopify and Bigcommerce, the first offering 10 free templates while the latter only 7. Shopify’s free templates are more varied than the ones offered by Bigcommerce. If you take a closer look you will notice that the 7 free templates offered by Bigcommerce are in fact just 2 with different variations in terms of color. 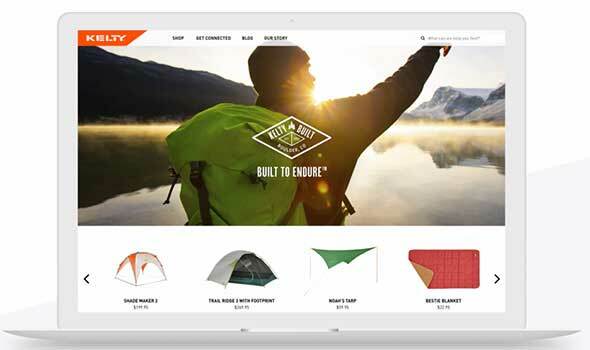 Both platforms offer plenty of premium templates you can choose from with prices ranging from $140 to $180 for Shopify and $145 to $235 for Bigcommerce. 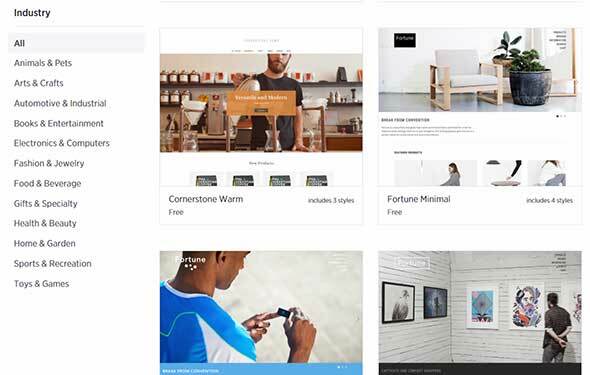 Bigcommerce comes with a templates library with over 100 themes, but these include the variations, so in fact, there are less unique themes offered. Shopify provides you with 50+ templates to choose from, each with a different and unique design. Once you have selected a template, you can customize it to fit your branding. Fortunately, there is no need for a web designer to do this, the editing interfaces are extremely intuitive and easy to use, so no coding is required unless you want to make some drastic changes to the designs. Bigcommerce and Shopify offer a wide range of features that give you everything you need to manage your online store. Here are their best features you should analyze before deciding which one of these e-commerce platforms is the best solution for your business. 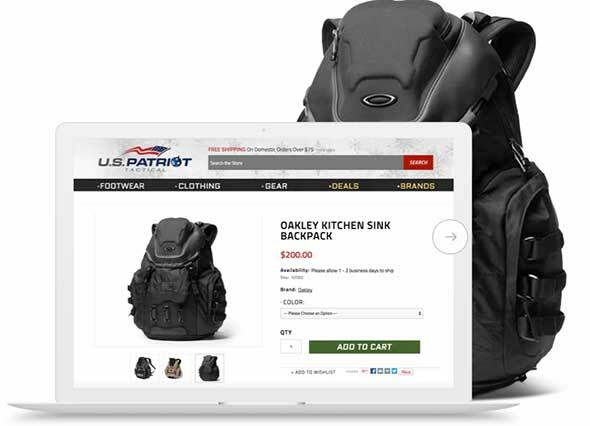 Both platforms offer a full-featured e-commerce solution via a content management system that’s easy to use. You can add products, categories, add and edit pages, launch your blog, create offers and discounts, add SKU for each product, and more, all from a single dashboard. You can easily manage your orders and inventory via a powerful control panel. The information is always accurate and you have complete control over your stock. Also, both platforms are ideal for drop shipping businesses. Integrated with Doba and Ordoro. Integrated with ShipperHQ and ShipStation for shipping, Avalara for tax automation, and more. Varied payment processor providers. Plus, it 0% transaction fees on all plans, no matter the provider you opt for. Supports Braintree for processing credit card payments. Option to edit the products in bulk. Can be easily connected with apps for ERP, CRM, 3PL and more. You get customer profiles, customer accounts and customer groups features. You can easily connect your shop with Amazon, Rakuten Super Logistics, and Shipwire. It lets you fulfill multiple orders with just one click. Integrated with Ordoro, Inventory Source, and eCommHub. You can easily refund orders and the inventory is updated in an instant. Comes with an app so you can manage your store from anywhere. You can send automated store emails. Smart categories. The product categories you create are automatically populated with the products based on the filters that were set. Integrated with Fulfillment by Amazon. 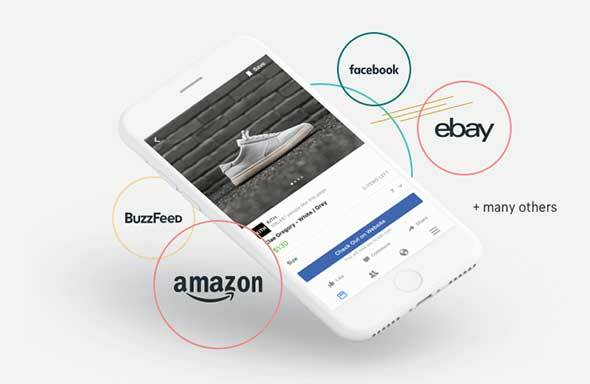 Bigcommerce lets you sync your inventory with Facebook, Pinterest, eBay, Amazon and Square POS and process all the orders from a single dashboard. You can easily sell on social media and other marketplaces. Shopify offers over 20 channels to sell on with the Shopify Plus plan. You can set up instant purchases through Facebook, Instagram, messaging apps, Pinterest, and more. 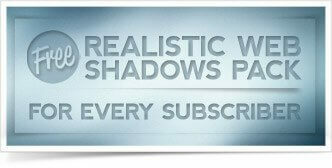 Both platforms offer a blog option to grow your organic traffic. Having a blog and posting on it regularly, along with a strong and efficient content marketing strategy can really help your business in the long run. The blog feature offered by Shopify is a tad better than the one Bigcommerce offers, because it also supports an RSS feed, so you can easily send automated RSS newsletter campaigns to your readers. Other than that, the blog options are pretty similar. Any successful online business needs detailed reports in order to analyze what’s working, what doesn’t and how to fix it. Both of these platforms give you the tools you need to create reports about your customers, marketing strategies, search data, finance and even abandoned carts. There is a custom reports option for Shopify, if you need even more features, while Bigcommerce comes with the Insights tool that’s more detailed and which can be accessed for an additional fee that varies in cost depending on the plan you’re on. Google Analytics integration is offered by both platforms. App stores are available for both Shopify and Bigcommerce and will help you add more features to your online store or easily integrate them with other popular and useful apps. The App store offered by Shopify contains over 2000 apps, while the one offered by Bigcommerce only 600+. You can use apps for various purposes. For example, if you need shipping apps like ShipperHQ, Ordoro, Endicia, ShipStation and ShippingEasy, you can integrate them with ease via Bigcommerce. ERP integrations with NetSuite, Brightpearl and Microsoft Dynamics, accounting apps integrations with QuickBooks, Xero and Sage or CRM integrations with Salesforce, NetSuite and Zoho are also available. if you need some extra marketing and conversion-focused apps, you will get plenty to choose from. Start A/B testing, connect Hubspot, add retargeting tools, and more. If by any chance you won’t find an app for your needs, both platforms offer powerful APIs so you can build your custom integrations. So here is our detailed comparison between Bigcommerce and Shopify. We hope this Shopify vs. Bigcommerce review will be useful to you and will help you decide which platforms offer the tools you need to launch your online store.